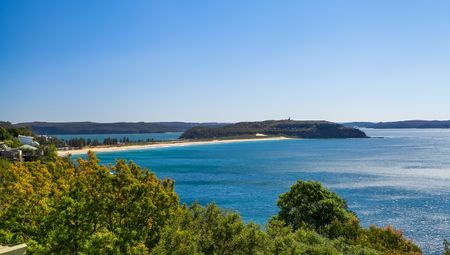 Newport is one of the hottest holiday destinations in Sydney’s Northern Beaches. With several attractions including the iconic Newport Beach, beachside cafes and restaurants and shopping areas, Newport is the perfect holiday destination for beachgoers, shoppers and boating enthusiasts alike. And, as with any popular destination, holiday accommodation in Newport is also plentiful, which you will see from the accommodation that we list on this website. With heaps to offer and plenty of accommodation available, there really is no good reason not to book holiday accommodation in Newport. So, continue reading as I share with you my top four reasons – they will make you want to book your stay with us today! Newport is well-known for its amazing beach lifestyle. Apart from the majestic Newport Beach which includes plenty of beachside cafes, restaurants and cottages, there are plenty of other attractions in the area. The Newport Hotel and its surrounds are lively tourist hotspots and present excellent shopping opportunities. Whether you’re looking for a relaxing beachside holiday, a fun holiday swimming in the ocean or indulging in boating and fishing, Newport is the ideal destination. It is perfect for a family holiday, a holiday with friends or a romantic getaway. The primary reason people flock to Newport is that of its warm and sunny beachside setting. However, Newport is also loved for the surfing opportunities that it offers. This is because Newport Beach faces east and is open to receiving swells from any direction – making it a true surfer’s paradise. A Newport holiday will help you brush up your surfing skills. Even if you’re not into surfing, you can catch local surfers in action while basking in the warm sun. One of the biggest reasons behind Newport’s popularity as a tourist destination is its proximity to Sydney. 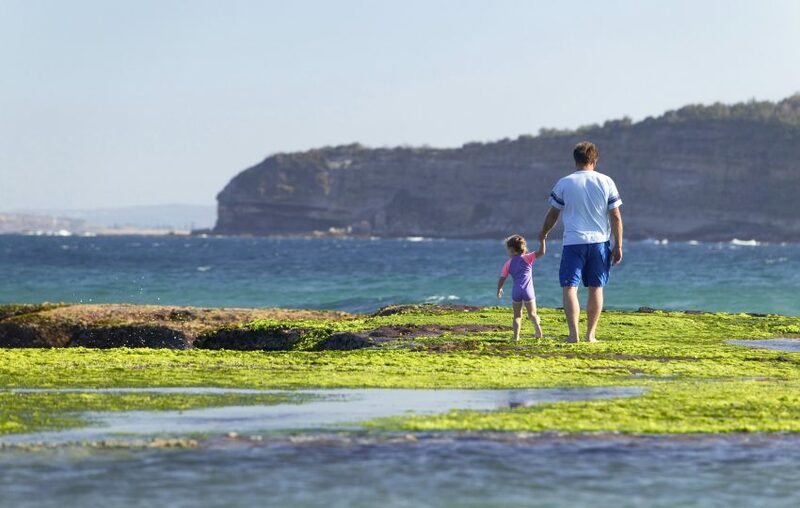 Newport lies 35km northeast of Sydney, which is just a 50-minute drive away. Thanks to this, Newport sees a fair share of Sydney locals and outstation tourists alike. 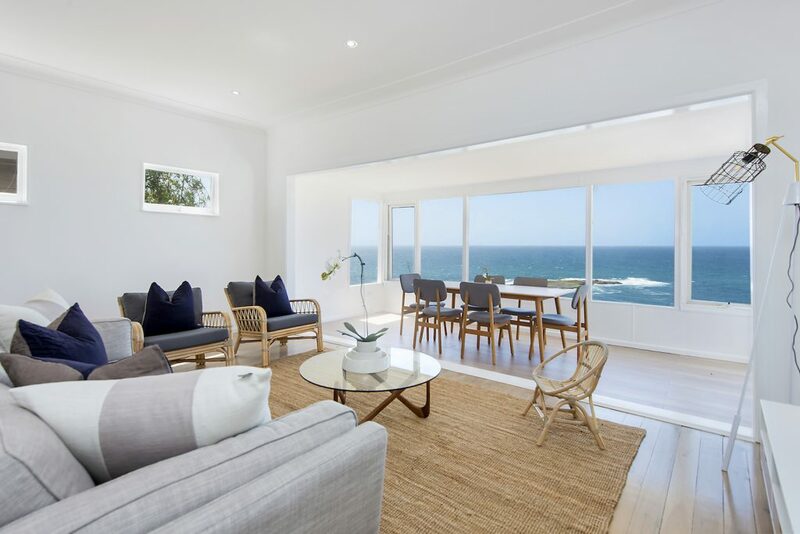 Therefore, by booking holiday accommodation in Newport, you can enjoy a day trip to Sydney or if you’re a Sydney local, it means you can enjoy a weekend away or even a short mid-week holiday to Newport without having to travel far at all. As I mentioned, there is plenty of accommodation in Newport to meet your travel needs. While you’ll mostly find hotels and holiday apartments, other accommodation options such as holiday homes, guest houses, bed and breakfasts and motels are also easily available. At Beach Stays, we manage a range of holiday apartments and holiday homes in Newport, which are perfect for your upcoming holiday. Our properties are completely self-contained and come equipped with luxurious amenities and facilities. 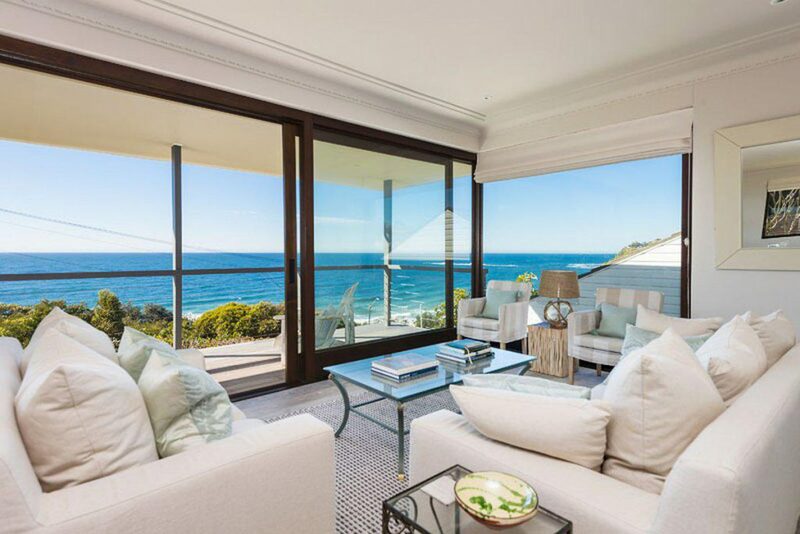 Take a look at Agave and Pacific Princess holiday homes in Newport. Either of these makes an excellent choice for your upcoming holiday! 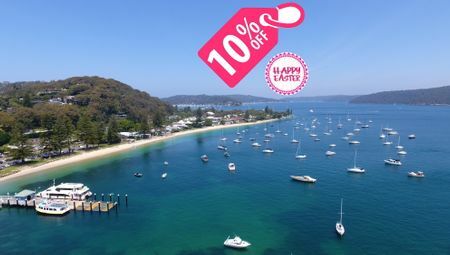 Newport is one of the hottest holiday destinations in the Northern Beaches of Sydney. If you are planning an upcoming holiday to the region, you should consider booking holiday accommodation in Newport. That’s because Newport offers amazing beachside lifestyle, it is loved for surfing, it lies near Sydney, and there are plenty of accommodation options. 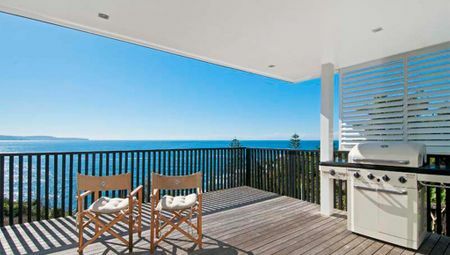 For luxurious holiday accommodation in Newport, look no further than our rentals available right here at Beach Stays. Our holiday rental will offer you the best of beachside living on your Newport holiday! We look forward to welcoming you on your stay.